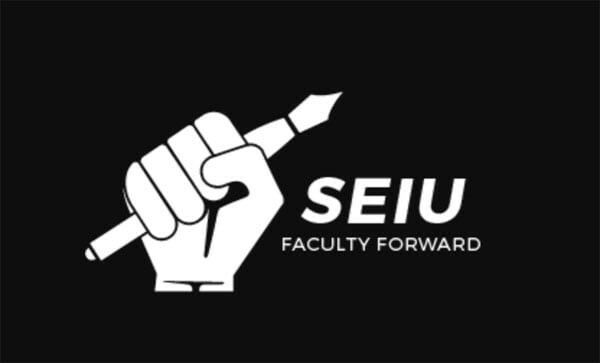 SEIU Faculty Forward is an organization dedicated to fighting for good jobs for all campus employees and affordable, accessible, quality higher education for all. The organization consists of faculty, graduate student workers, students and families are coming together for change. Already 54,000 faculty and graduate student workers on 60 campuses have joined the Faculty Forward movement and formed unions. They know that issues like raising educators’ pay, increasing access to education, receiving adequate funding, holding bad for-profit schools accountable, addressing student debt, and ensuring campuses are places where everyone is welcome are not school-by-school challenges. 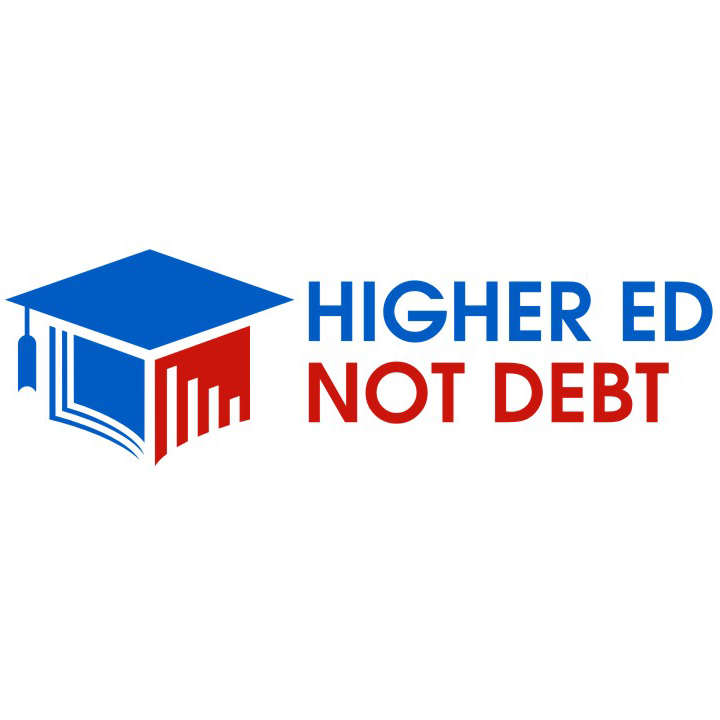 Instead, this is a national fight to fundamentally transform every aspect of a broken higher education system. Together, they’re making change.